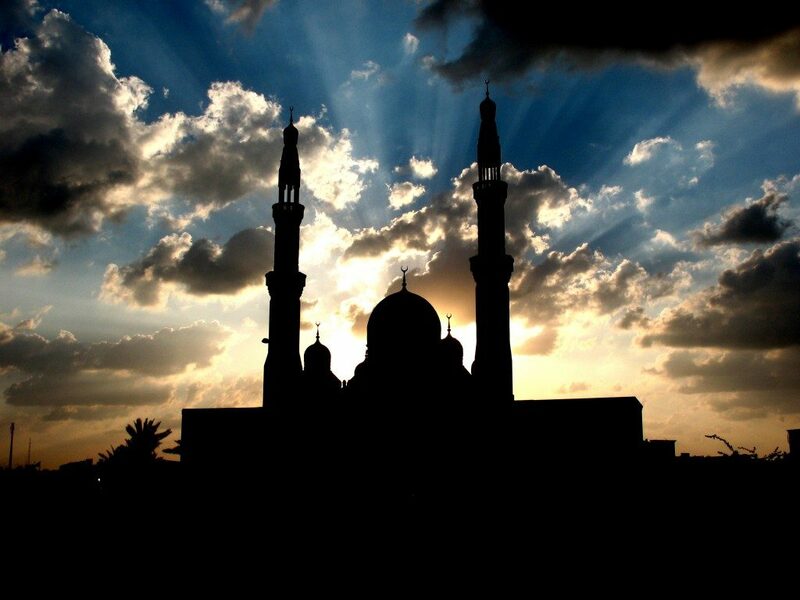 Muslims believe that Prophet Muhammad is said to be the last messenger of God. He was a chosen recipient and was a messenger of God through the divine revelations. Muslims follow the teachings of Muhammad. 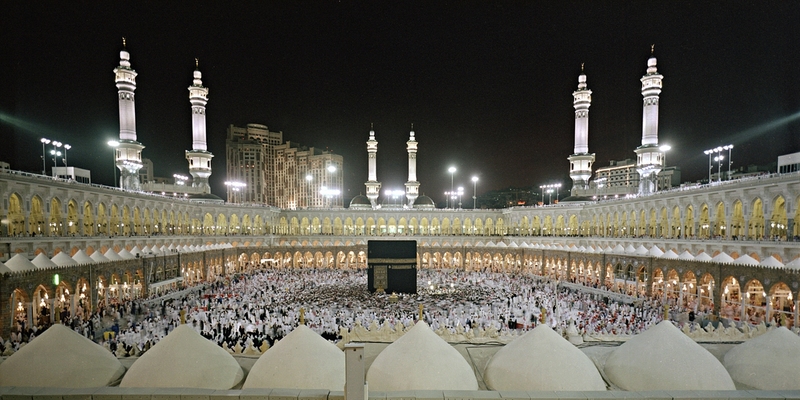 The origin of Islam is said to be tracked back in the 7th century in Saudi Arabia. Muhammad was born to a ruling clan in Mecca called the Quraish around 570 A.D. Quarish people were said to be great merchants. They found several trade routes that intersected at Mecca for them to take their trade to control the business in the West Coast of Arabia and north of Syria. Muhammad’s father was named “Abd Allah ibn” Abd al-Muttalib, and he died before the Muhammad was born. His mother was named, Aminah, and unfortunately, she also died when he was six. The boy was now orphaned and was consigned to the care of his grandfather who was the head of the clan of Hashim. Once his grandfather died, Muhammad was raised by his uncle, Abu Talib. It was a custom for him to live with Bedouin family for two years. Muhammad faced many hardships in his desert life, but he acquired a taste for the rich language which is loved by the Arabs. He also learned patience and forbearance of the herdsmen, with whom he shared the life of solitude. Muhammad was hired by a wealthy widow named Khadija, to ensure the safe passage of her caravans to Syria. Both of them eventually got married and had two sons and four daughters. In his forties, Muhammad began to retire and meditate in a cave on Mount Hira which is just outside Mecca; this is the place where one of the most significant events of Islam took place. As he was sitting in the cave and meditating he heard a voice and later identified it to be Angel Gabriel. The Angel asked him to recite the verse from Quran but for the first three times, he said he would not be able to do it, but Angel Gabriel forced him and made him repeat the command. Finally, Muhammad recited the words, and those words are now the first five verses of the 96th chapter of the Quran which are the words that proclaim God to be the Creator of man and the Source of all knowledge. He initially started to tell his wife and his clan about the message sent from God. Later he began to tell everyone, but many people rejected his teachings, and some merchants constantly opposed him. Some people from his own clan also rejected his teachings. But the opposition only made him stronger, and he focused on achieving his mission. Quran rejects polytheism and emphasis on man’s moral behavior and responsibility.